Flash Point - 185. Color - Slightly Amber. Skin Safe. 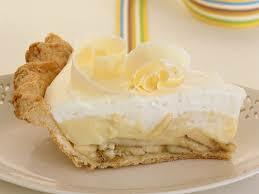 Fresh sliced bananas combined with rich vanilla cream are the base for this delicious pie.